It’s that time of year to enjoy the outside in Colorado, from laying out to get a great tan, having friends over for a barbecue, or to just go outside and appreciate the great weather in your backyard. Except now your grass has started to turn brown from the sun and you are having to water it far too often and it still doesn’t look the way you want it… lush and green! 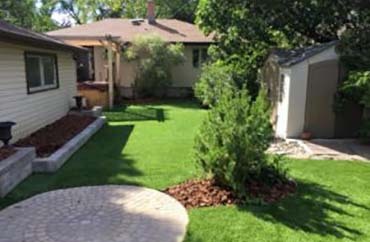 All of these and more are what you can expect when you have us install Progreen’s artificial grass to your lawn. 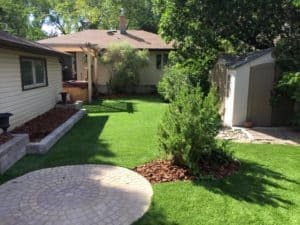 We have several different types of Progreen Artificial Turf products to choose from, and have highly professional installation teams to install the artificial grass to your lawn.